Artisan Floors is a privately held, self-funded organization driven by innovative ideas and superior customer service. It is our mission to deliver to you stylish, cost-effective products designed to inspire. 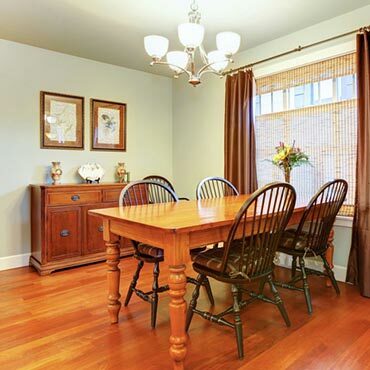 At Nature Coast Flooring & Cabinets we believe an educated consumer is our best customer.